Community activist Gretchen Peterson began offering her home as the first safe house in Shasta County in the 1970s. It was there that she voluntarily provided shelter and care for women and children affected by domestic violence. The local chapter of the American Association of University Women recognized Mrs. Peterson’s efforts in 1978 and worked with her to make it official. The Shasta Women’s Refuge formed the following year and served as the first domestic violence crisis intervention program in Shasta County. In 1982, a local home — later known as Peterson House — was converted into a communal-style shelter to help thousands of women, children and men break the cycle of violence. The Shasta County District Attorney’s Office received a grant from the National Family Justice Center Alliance in 2010 and opened the Shasta Family Justice Center to provide a co-located service model for domestic and family violence-related issues. Seeing the potential for greater success through shared resources, the Shasta Women’s Refuge and the Shasta Family Justice Center joined hands in January 2012, forming One SAFE Place that combined a co-located client services model with a full service state-of-the-art shelter residence. 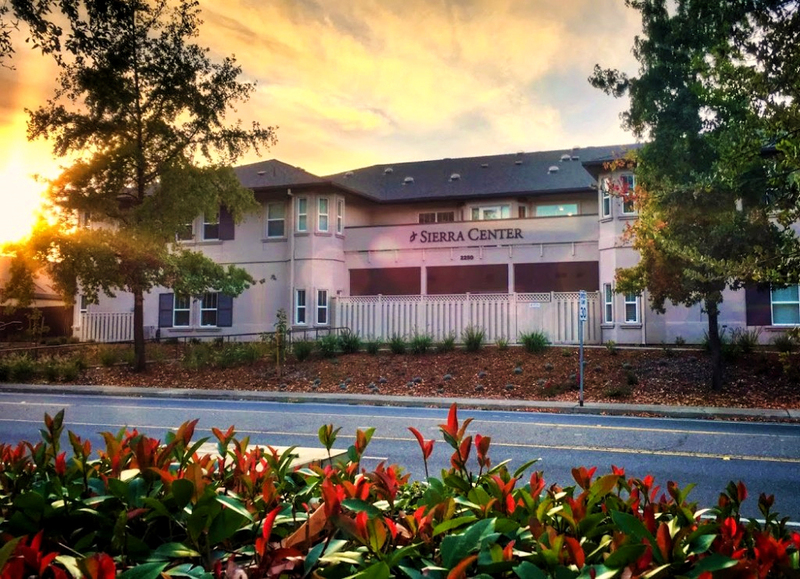 One SAFE Place opened the Sierra Center campus at 2250 Benton Drive in 2015. Administration moved into the building in 2017, which officially located all services into one place. One SAFE Place is a nonprofit organization and provides all offerings free of charge. 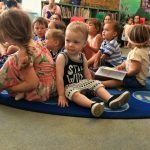 It partners with several other organizations and agencies to provide a safe place for clients, volunteers, social workers and donors, who are all collaborating to end violence in Shasta County. The McConnell Foundation provided a $1 million grant with heartfelt support for this organization and its work.